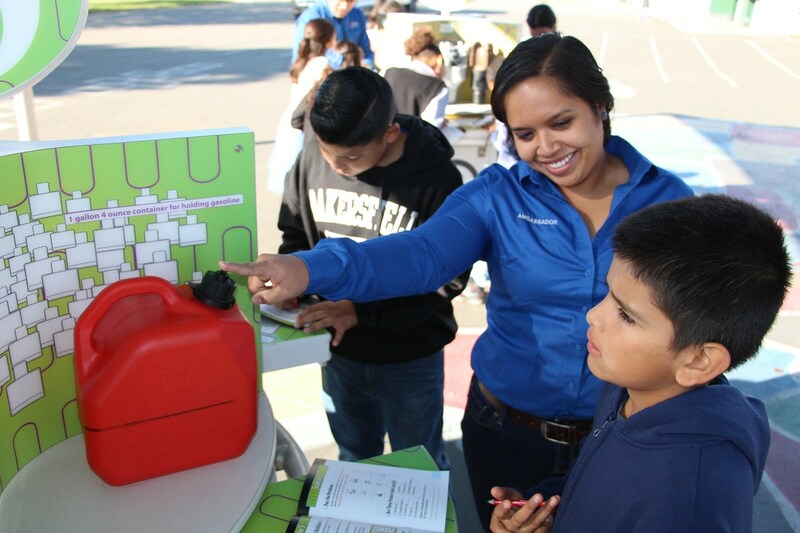 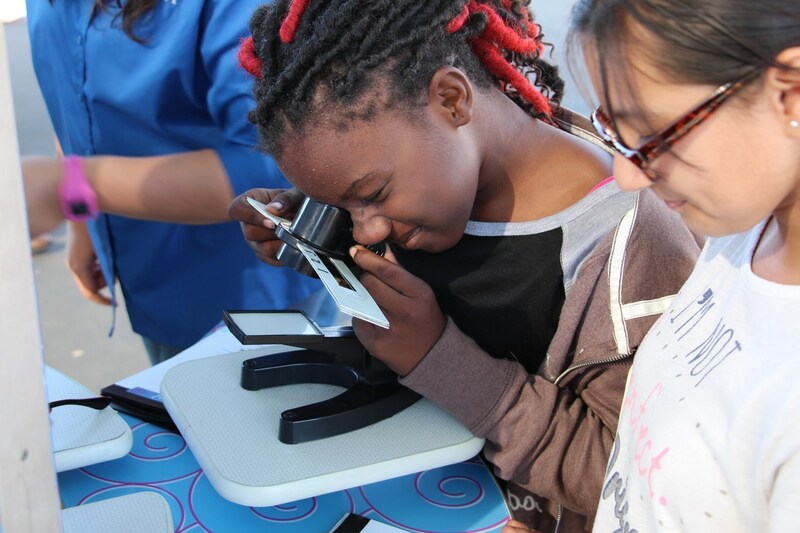 November 14, 2017 – Several schools and hundreds of student across Kern County had the opportunity to participate in the Mobile Oilfield Learning Unit (MOLU) Program. 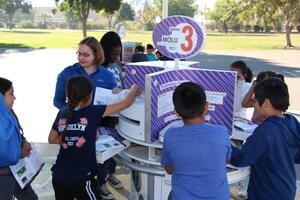 One of their stops was at Casa Loma elementary on November 8th, 2017. 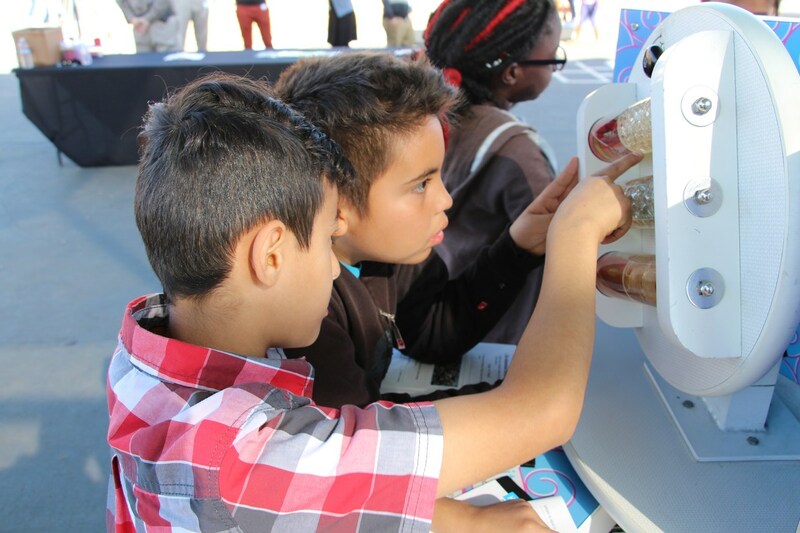 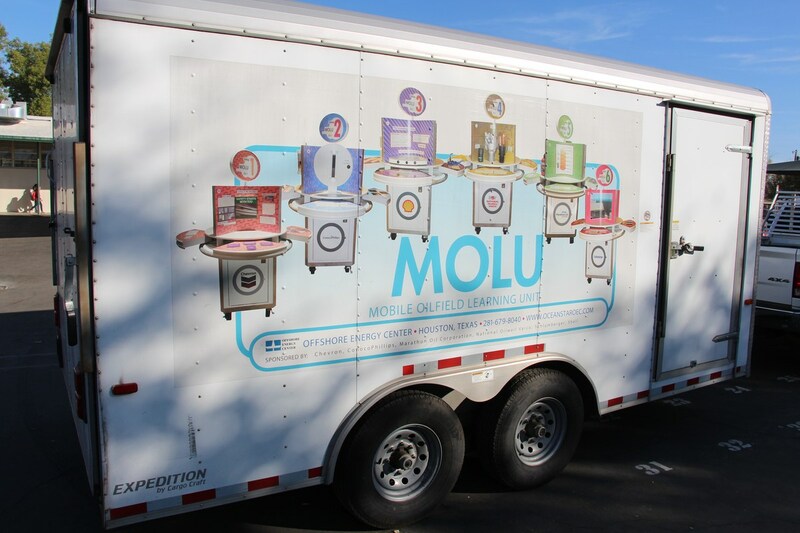 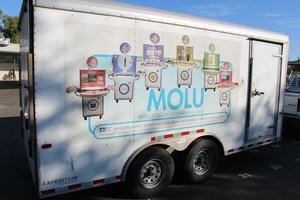 The MOLU consists of six self-contained components which feature hands-on activities and learning modules about energy and the technologies and sciences involved with the oil and natural gas industry. 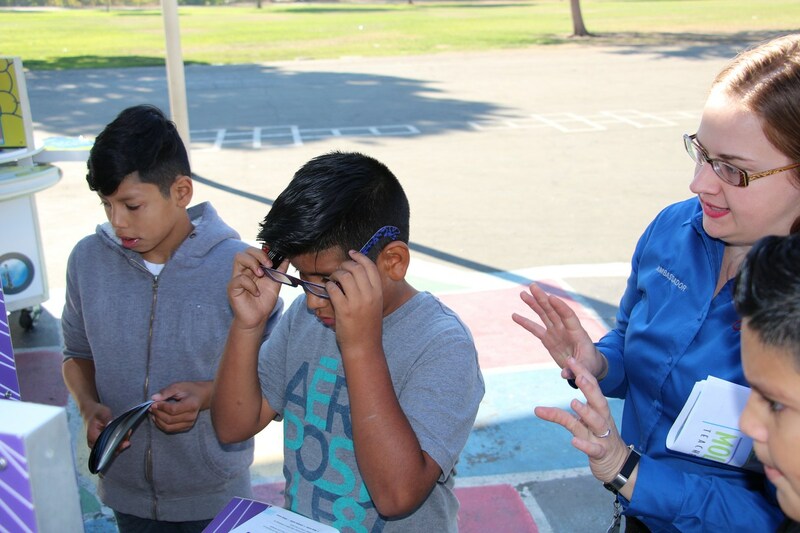 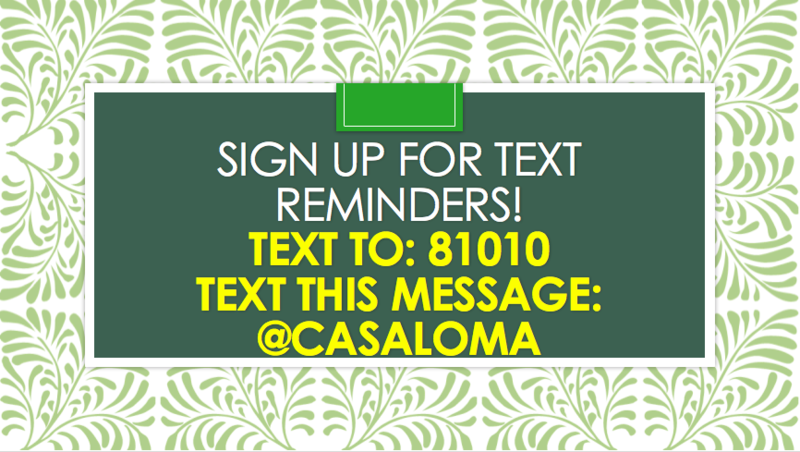 The students from Casa Loma rotated through the 90-minute MOLU and received instruction and learning materials to enhance the experience. 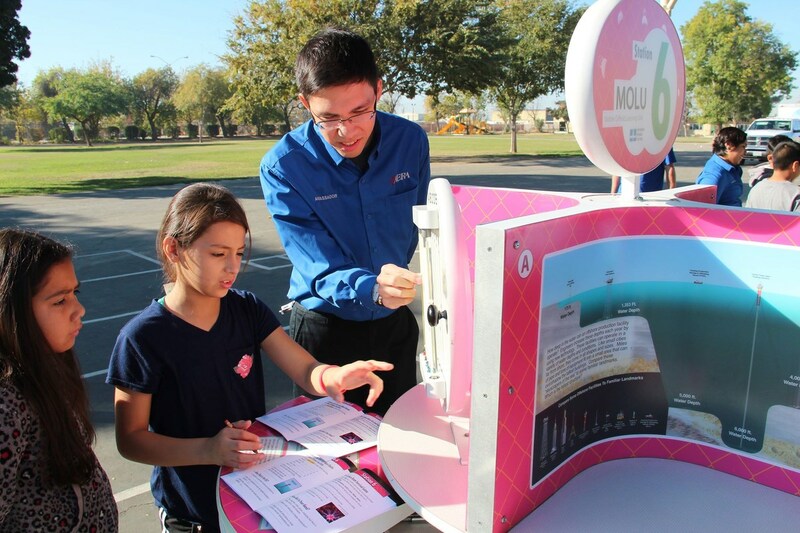 The curriculum presented is intended to promote STEM within schools and oil industry jobs. This year’s visit was sponsored by AERA Energy.